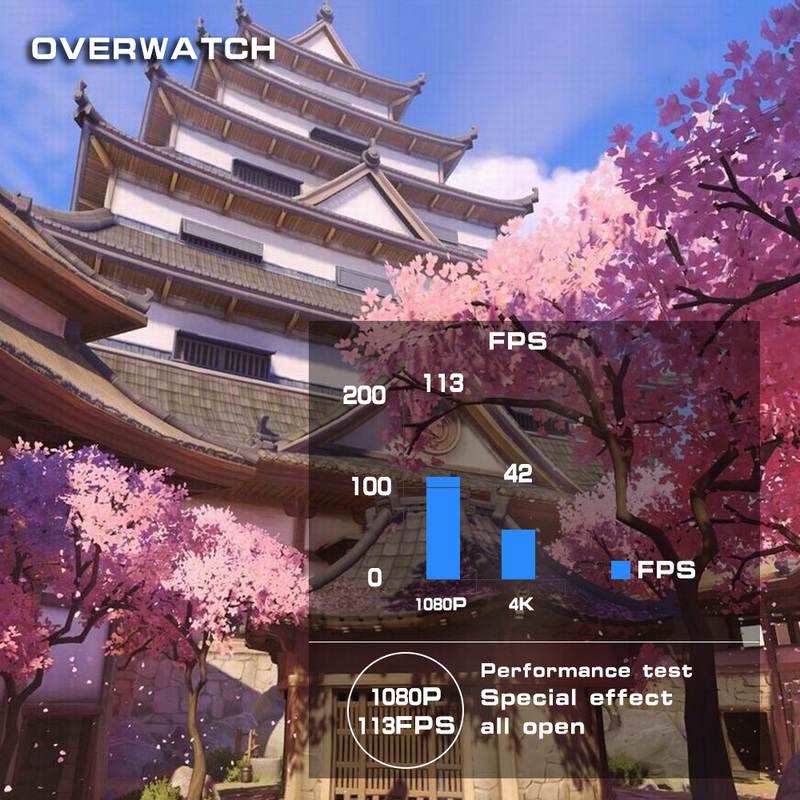 Note:The above game data is tested by specific CPUs, motherboards, and memory assembly machines. It is for reference only. 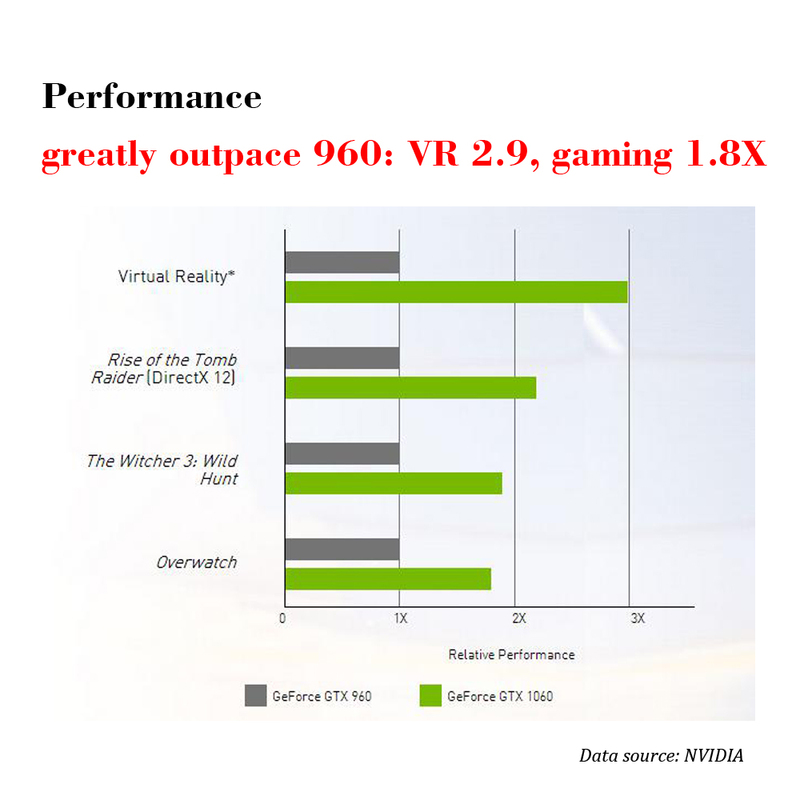 The specific game frame factors are various. 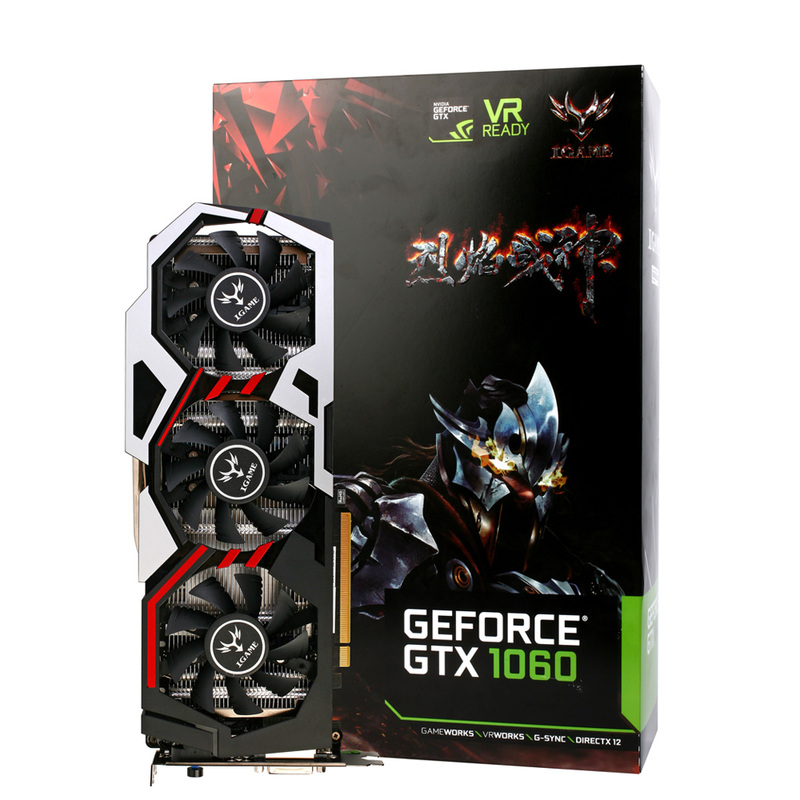 Speed up your PC experience when you upgrade from integrated graphics to the new GeForce GTX 1060 dedicated card. Enjoy all your videos and pictures at HD resolutions. 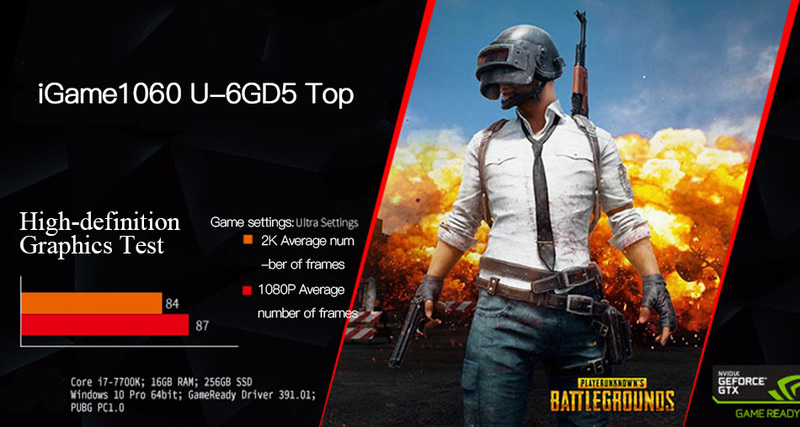 Discover 2.9X VR performance improvement and 1.8X faster gaming performance than GTX 960 GPU graphics, making all your gameplay richer and smoother. 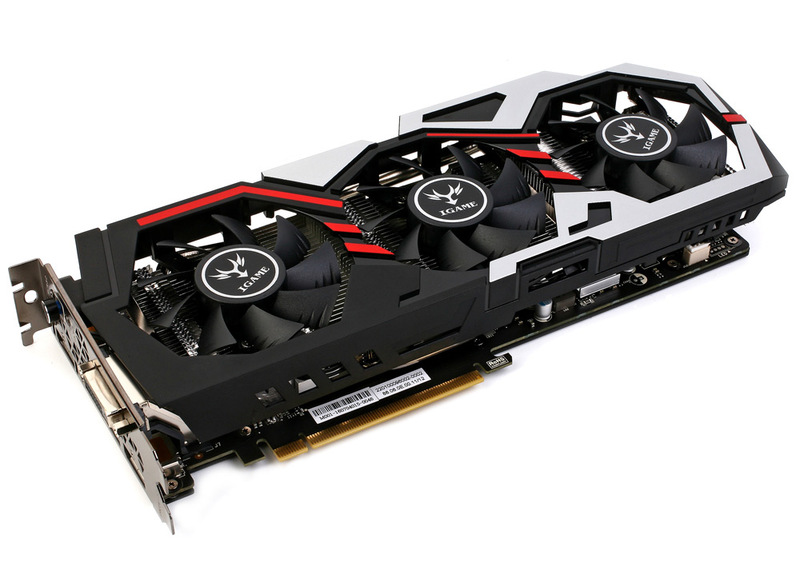 The GeForce GT 1060 is everything you need for a better, faster PC experience. A-key- leap overclocking techonology, press the button can enter the overclocking mode. 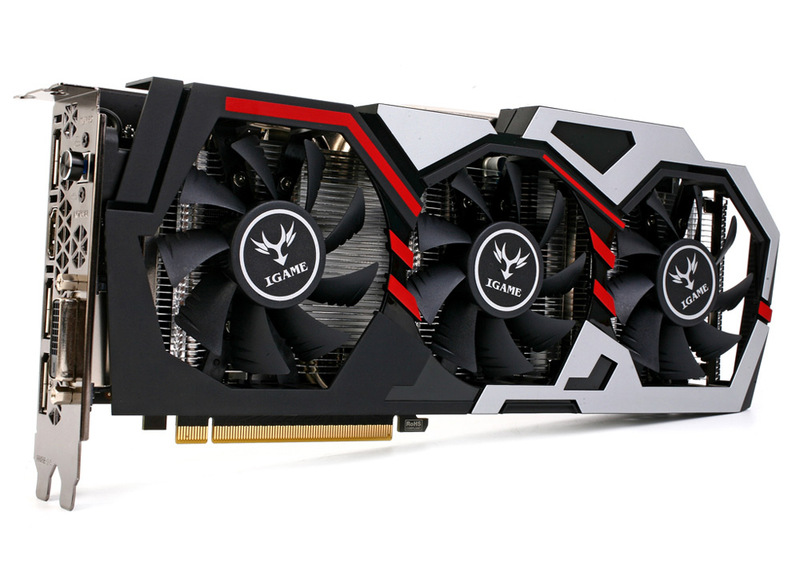 Turbo overclocking from 1708 MHz up to 1809 MHz performance in a flash, let the game performance experience a qualitative leap. 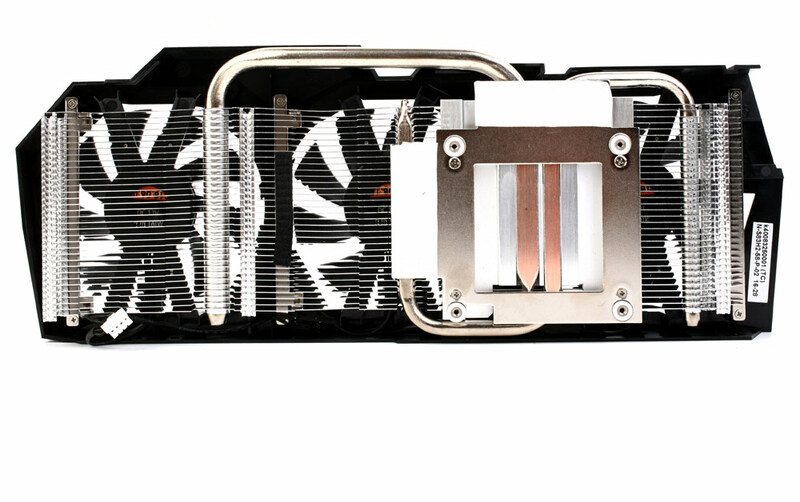 Three big air volume shark-fin type radiator fans, increase 50% cooling efficiency compared with three fans, Long life of 50000 hours, reinforcing the back structure to prevent PCB deformation. 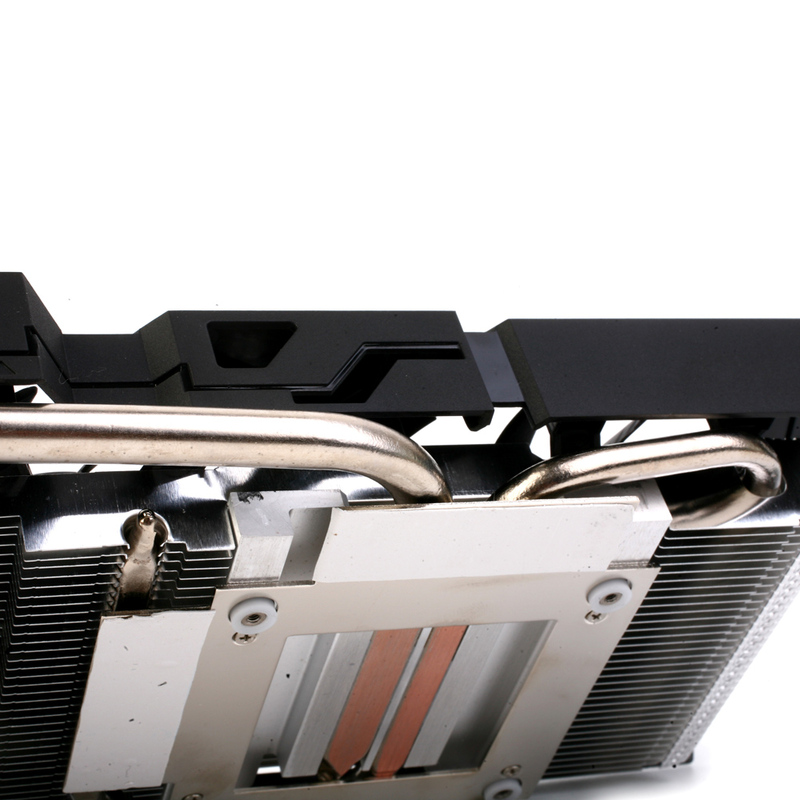 Double heat pipes with directly contact design , large area of heat dissipation fins, catheter made into hybrid configuration. 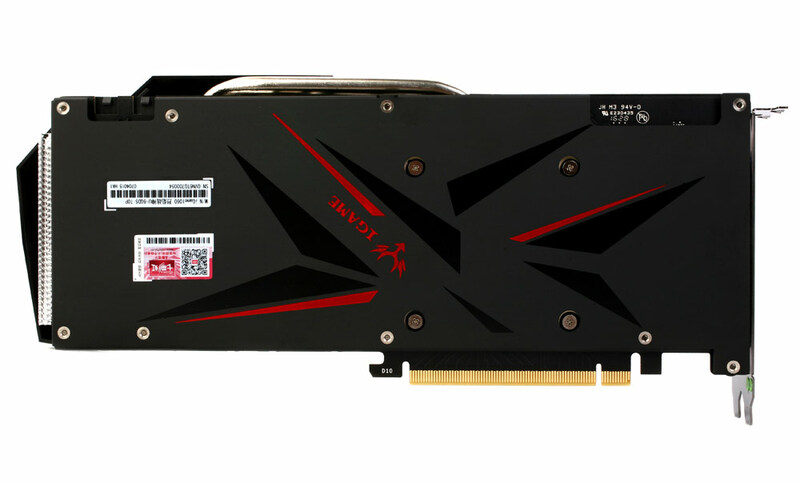 DisplayPort is an interface specification approved by the video electronics standards association (VESA). Reliable with high bandwidth, content protection technology, and can be implemented to control peripheral equipment integration, including DP, HDMI and DVI digital interface, bring a more simple and unified peripheral devices connection. 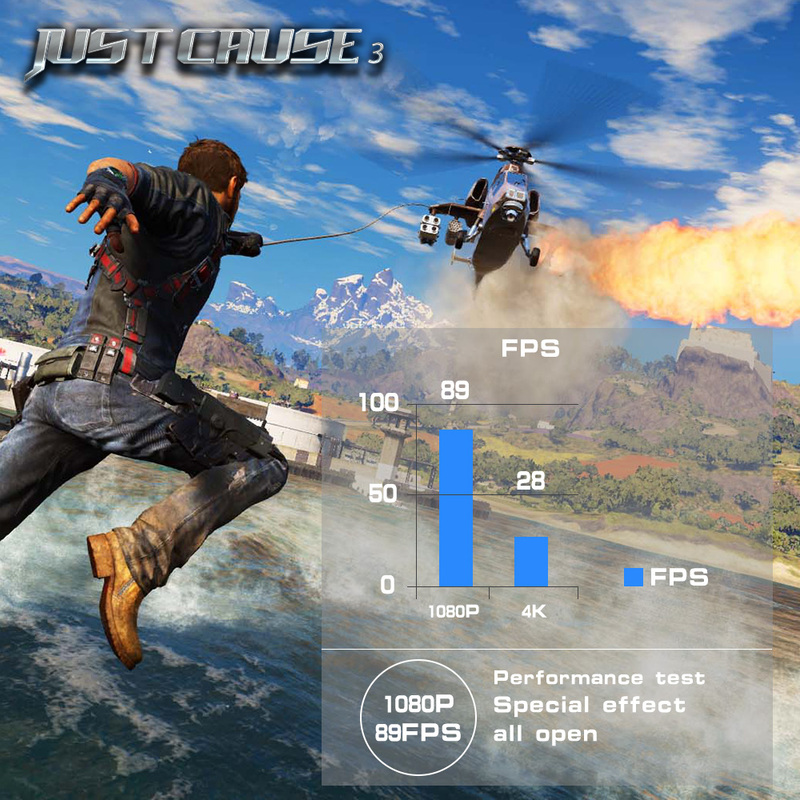 CUDA technology unlocks the power of the GPU’s processor cores to accelerate the most demanding systems tasks – such as video transcoding – delivering incredible performance improvements over traditional CPU’s. 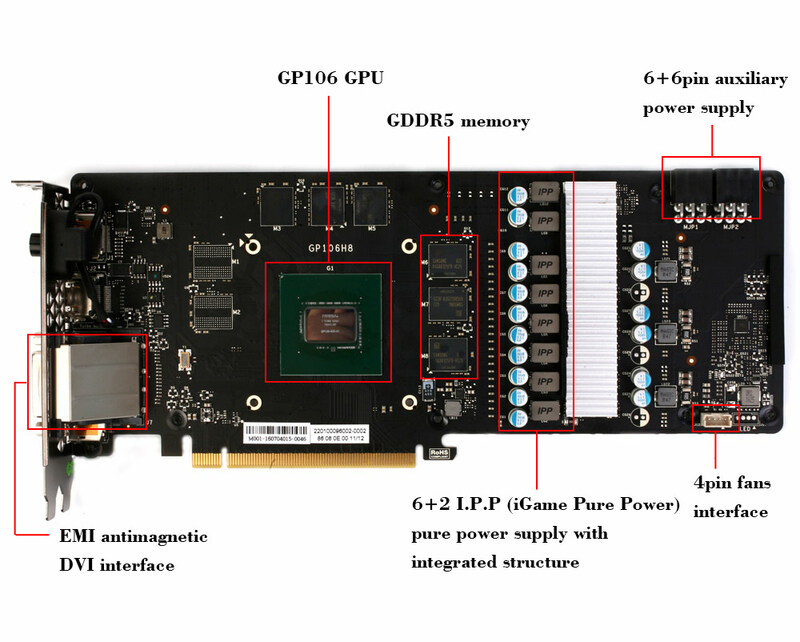 Note: There may be something different about the appearance such as the PCB configuration and package due to different producing batches, but the GPU performance(memory/GPU code/CUDA cores/Base clock/Memory clock) is the same. Please make sure before you place an order. 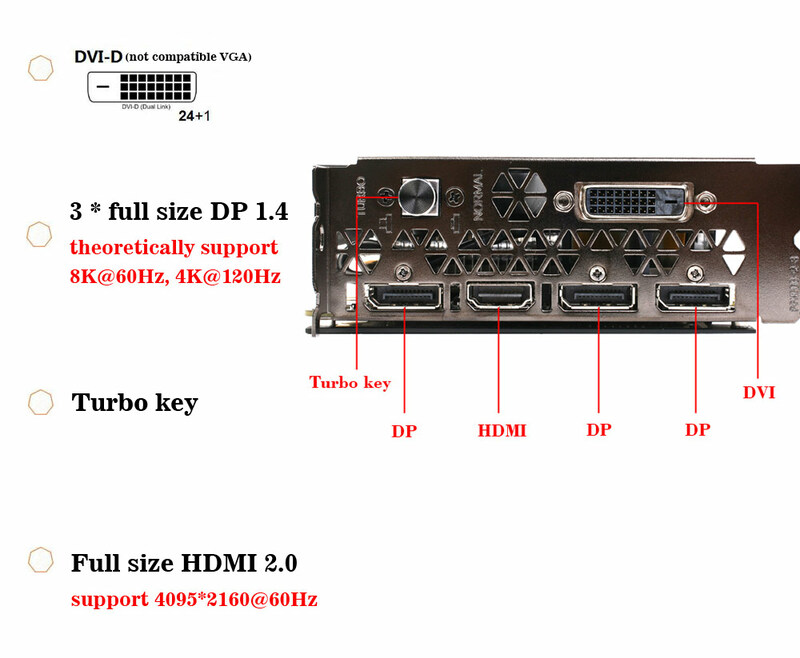 DVI-D can NOT convert to HDMI interface. 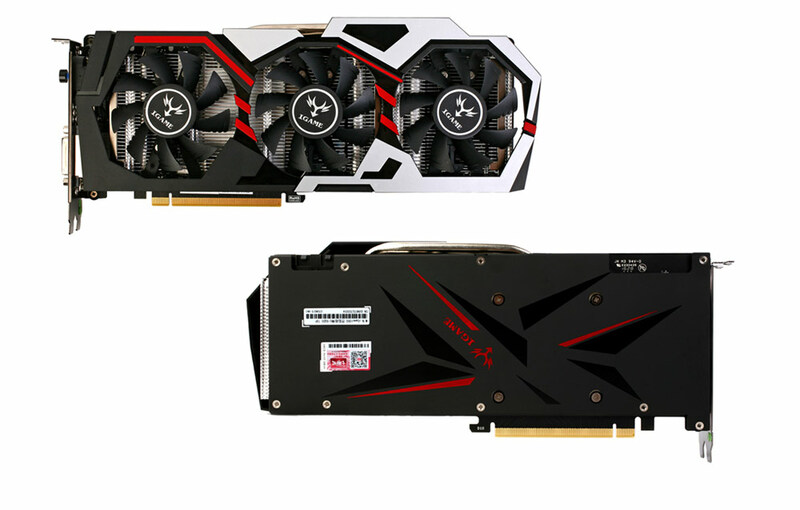 Note:Due to the different batches of products, perhaps the style of fan hot plate will be different with the picture, but it does not affect the normal use of the graphics card, please feel free to buy. In the left, you can see the house more clearly. In the left, you can see the scene more clearly. In the left, you can see the The shadow of the enemy more clearly ，Prevent from being attacked. 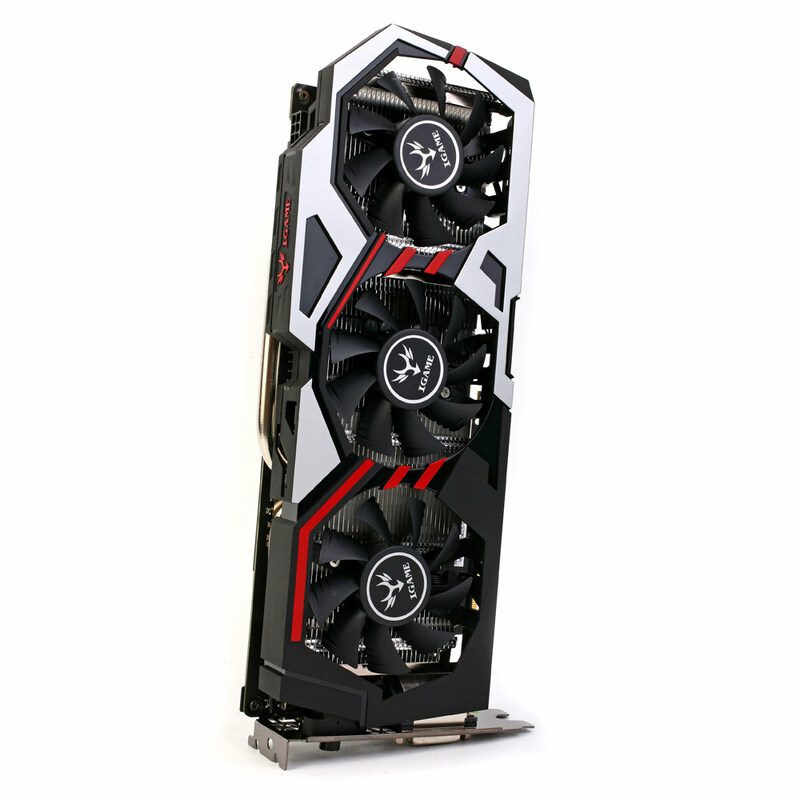 The graphics cards haven’t provided the power cable, if buyer haven’t suitable adapter cable, please contact with our customer service and buy the suitable cable. 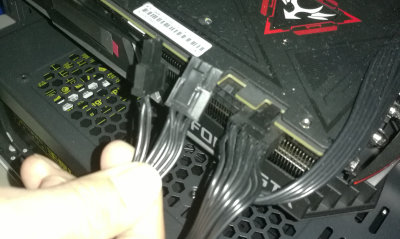 2.why i turn on the power, but the screen show “please power down and connect the PCIe power cable(s) for this graphics card”? 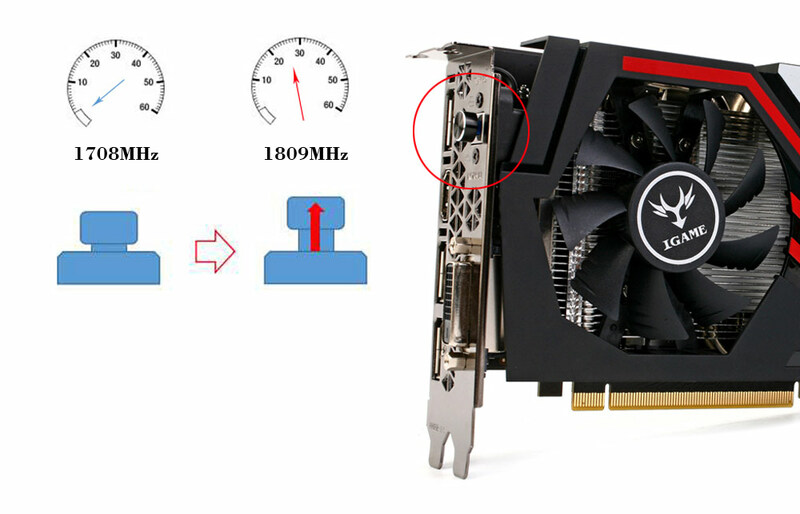 ANSWER:it means your power supply is not strong enough to run the video card , please check the power supply of your power , or please check if your video card is connected to the power cables. For more FAQs,Please contact us and leave your information. 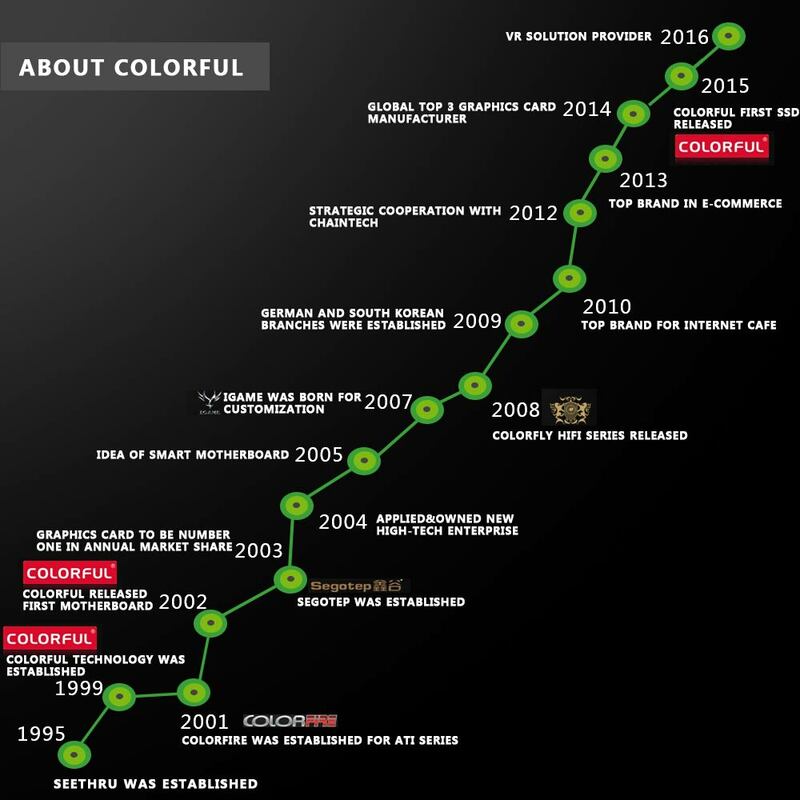 Colorful group is the world’s leading DIY hardware company, Recent 20 years,”gaming graphics experts” brand positioning is committed to professional graphics design, production and sales, has now become the graphics card industry leader, widely recognized by the market, colorful graphics have become well-known on the market of video card brands.